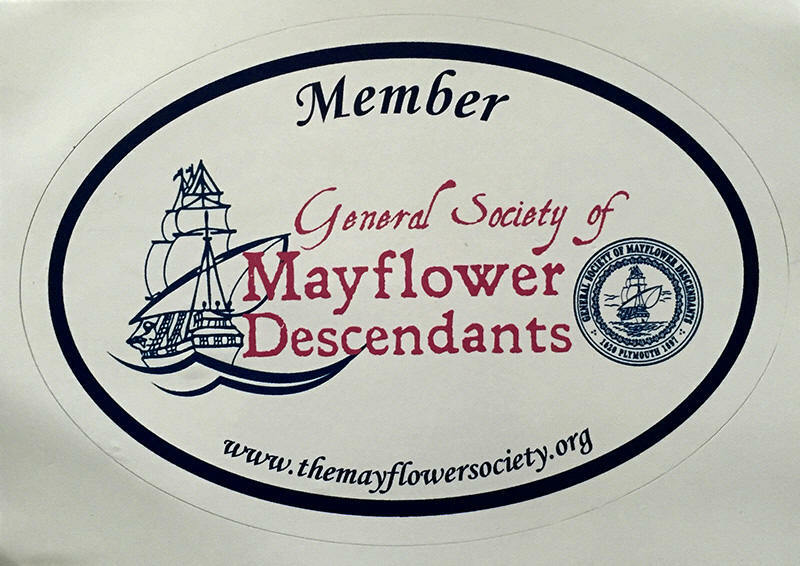 The Iowa Society of Mayflower Descendants is one of many state and regional Societies of the General Society of Mayflower Descendants, GSMD, headquartered in Plymouth, MA. The GSMD is committed to research on lineal descent of the Mayflower Pilgrims and education about the Pilgrims who traveled aboard the ship Mayflower in 1620. The Society provides education and understanding of why the Mayflower Pilgrims were important, how they shaped western civilization, and what the voyage means today. 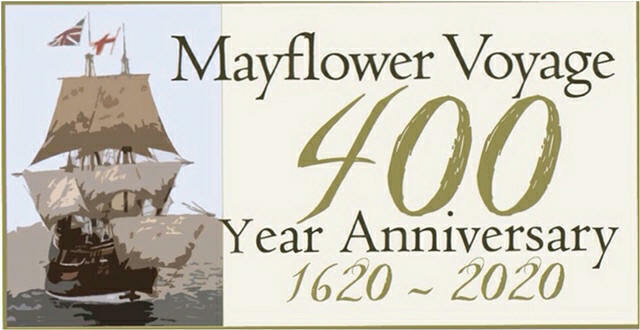 Among other achievements, the Mayflower Compact was the first form of government by the people, for the people. Membership in the Mayflower Society is through state and regional societies (chapters). All Iowa members are automatically members of the General (National) Society of Mayflower Decendents. Adult and junior (birth to age 25) memberships are available for Iowa members. The Iowa Society was started in 1928. We currently have 380 adult members and 265 junior members. The adult membership of all chapters is over 30,000. The Iowa Society meets twice a year in central Iowa on the first Saturday in May and November. There is a business meeting, lunch, and program of interest. Iowa Chapter Mission Statement: Our mission is to honor the courage and integrity of our Pilgrim ancestors, to preserve our heritage, to educate the public about our forefathers, to promote the study of history, and to foster appreciation for the liberties and freedom that we enjoy today. GSMD Mission Statement: The General Society of Mayflower Descents is committed to research on the lineal descent of the Mayflower Pilgrims and education about the Pilgrims who travelled aboard the Mayflower in 1620. The Society provides education and understanding of why the Mayflower Pilgrims were important, how they shaped western civilization, and what their 1620 voyage and its impact on the world means today. Local speakers may be available in your area for Thanksgiving and other programs about our Pilgrim Heritage. Contact Linda Classmann-Ranadall at >speakers@iowamayflower.org<. Deputy Governor- Daniel F. Wiechmann, Jr.
Deputy Governor General- Kenneth R. Callison, Sr.